I sent this letter (click on each attachment to enlarge) to residents of the Gibbs Green and West Kensington estates yesterday. Unfortunately, there are limits to what can be disclosed at this point and I understand how its contents will initially be disheartening for those that have campaigned against this scheme for such a long time. But I believe residents have a right to understand the reality of the situation that the borough's former Conservative councillors left us with. Earlier this year, my fellow Labour councillors and I stood on a manifesto (page 23) that was clear in our approach to this scheme. I appreciate how, in this age when people are particularly disbelieving of anything politicians say, that it might be hard for some to believe we are still sincere in wanting to do want we said we'd do. But we are. We are doing what we promised on many fronts and there's no reason we wouldn't stick to our word and do our best on this one. For example: we have already saved Sulivan Primary School; have cancelled H&F Conservatives' policy of selling council homes to property spectulators; we are abolishing home care charges for the elderly and disabled; have negotiated millions of pounds worth of extra affordable homes to rent and buy; are about to deliver new funding and support for local food banks and are putting the greatest ever number of extra council-funded police on our streets. 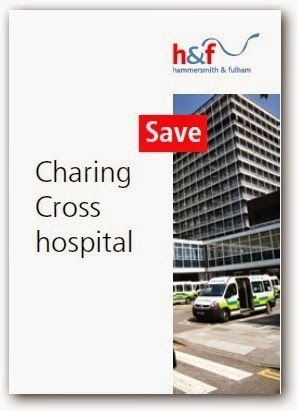 We are also vigorously campaigning to save Charing Cross Hospital from the Conservative/Lib Dem government's demolition plans and have already delivered on a long list of the carefully considered promises we made in our manifesto. 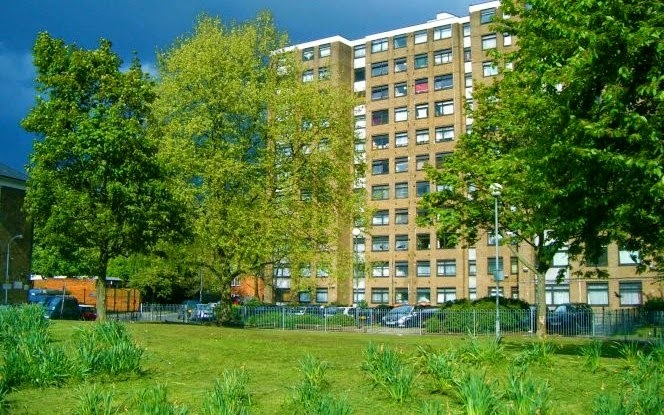 The former Conservative run council's scheme for the sale and demolition of the Gibbs Green and West Kensington estates was signed off by the Conservative/Lib Dem government on 18th April 2013. This allowed the two estates to then be effectively sold which was actioned on 14th November 2013. After 22nd May 2014, when my fellow Labour councillors and I were elected to run H&F Council, we began discussions with CapCo about possible better ways forward. It was my Labour colleagues and I that discovered what H&F Conservatives were up to with peoples' homes in our borough back in 2007. 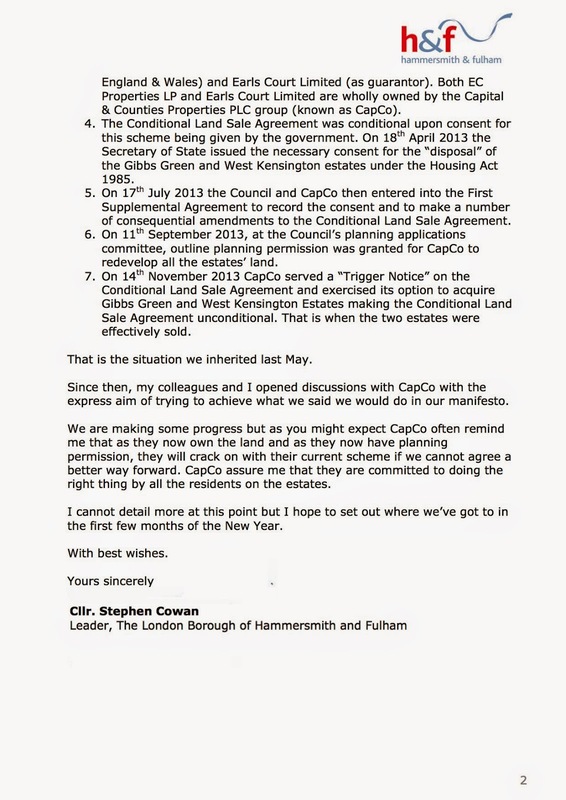 News on their plans for the Gibbs Green and West Kensington estates was exposed in 2008. We have consistently campaigned against all H&F Conservatives' housing sale and demolitions, making what was happening to social housing here in Hammersmith and Fulham into a national issue. We are not about to change our minds now. The situation we inherited on the Gibbs Green and West Kensington estates isn't easy but we're making some progress and CapCo have consistently given me their word that they want to do the right thing by all the residents on the two estates. I hope we will have some positive news on possible ways forward early on in the new year and that we will be able to properly engage residents on all the possible options and what they want us to do on their behalves. 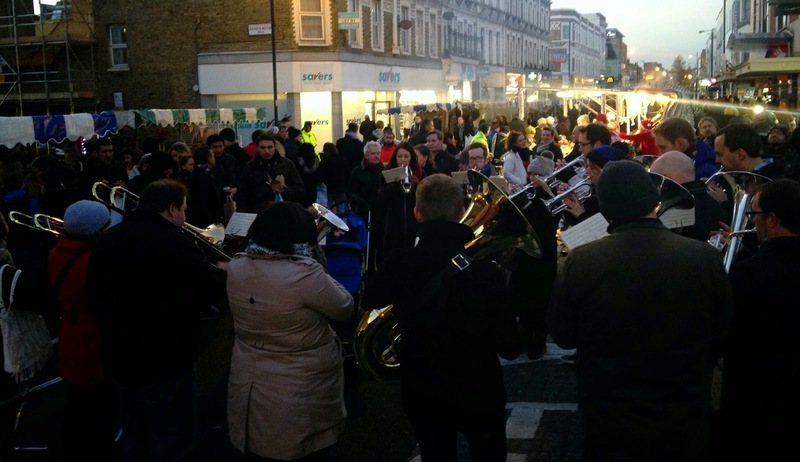 Yesterday’s North End Road Festive Market was a huge success. Over 10,000 shoppers visited. It was encouraging to see lines form at cash points and money being spent supporting local shops, regular stall holders and many, in some cases newly aspiring, local entrepreneurs. It was a wonderful way to celebrate Small Business Saturday but more importantly showed how Fulham’s North End Road could be great once again with just a little imagination and some smartly applied council support. The plan had originated just weeks ago out of one of the Borough’s new Policy and Accountability Committees (PAC). On 17th September over a hundred local residents, shop keepers and market traders attended the Economic Regeneration, Housing and the Arts PAC to consider how to regenerate North End Road. Under the excellent stewardship of Cllr. Ben Coleman (Lab) they agreed to establish an action group comprising of businesses, stallholders and residents. I am extremely impressed that Ben Coleman and the rest of the action team were able to get yesterday’s event up and running so smoothly and within such a short space of time. They and the H&F Council officers (who went well beyond the extra mile to deliver it) have my thanks and respect for pulling this off. My colleagues and I promised in our manifesto - The Change We Need - that we would try to improve our shopping streets and have long called for support for small independent retailers. 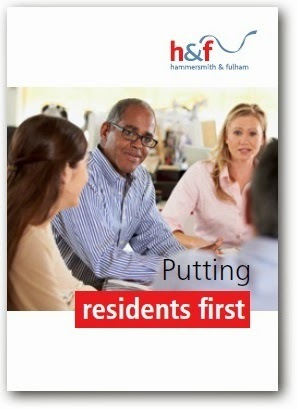 This time last year and before they were elected Fulham Broadway's Councillors Ben Coleman, Alan De'Ath and Sharon Holder were actively encouraging a "buy local" campaign to support more of Hammersmith and Fulham's independent shops. Our high streets are significant employers, particularly of young people. They should be vibrant places to shop and eat. Sadly, the [Conservative run] council is overseeing the decline of some of our most important high streets and parades. In a 500-metre stretch of North End Road alone, there are 20 empty shops and 17 betting and loan shops." We now hope to build on yesterday’s success. Ben Coleman has arranged a public meeting to review how it went and what needs to happen next. 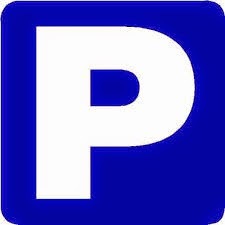 If you’d like to attend that meeting it will take place at 7.00pm this Wednesday 10th December at St John's Church, North End Road, Fulham, London SW6 1PB. Alternatively you can email Ben Coleman here and let him know what you think. Possibly the worst email leaked to me during the years our borough was run by the H&F Conservatives was this one which detailed how elderly and disabled residents had been put "at risk" after H&F Conservatives introduced a new hourly charge for vital home care services. I was therefore delighted to announce on Wednesday 3rd December, which was the United Nation’s International Day of Disabled People, that this "tax on disability" will now be abolished in the London Borough of Hammersmith and Fulham. This was a H&F Labour manifesto pledge and my colleagues and I found the necessary £324,000 a year to do this by halting a horribly wasteful £400,000 worth of council publications and lamp post vanity banners that H&F's former Conservative administration was so fond of. Since then we have also cut the council's PR department. This stealth tax was also expensive to administer so we will save even more but worryingly despite that, we've been advised that this had still been seen as worthwhile by H&F's former Conservative administration because it deterred other people from asking for help. There needs to be a sea change in how we as a society look at the essential services disabled people need just to carry out basic tasks and do everyday things. I hope that by abolishing what has widely become known as a "disability tax" we can contribute to that argument. 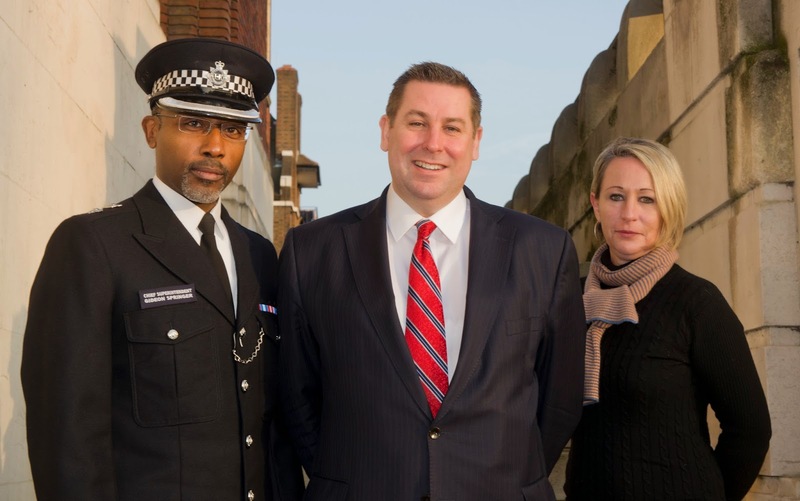 In the run up to the last local council elections my fellow Labour candidates and I made an early pledge to "defend neighbourhood policing" and "put police back on the beat". So I am delighted that today H&F's new Labour administration announced there will soon be more H&F funded police officers protecting local residents than ever before. 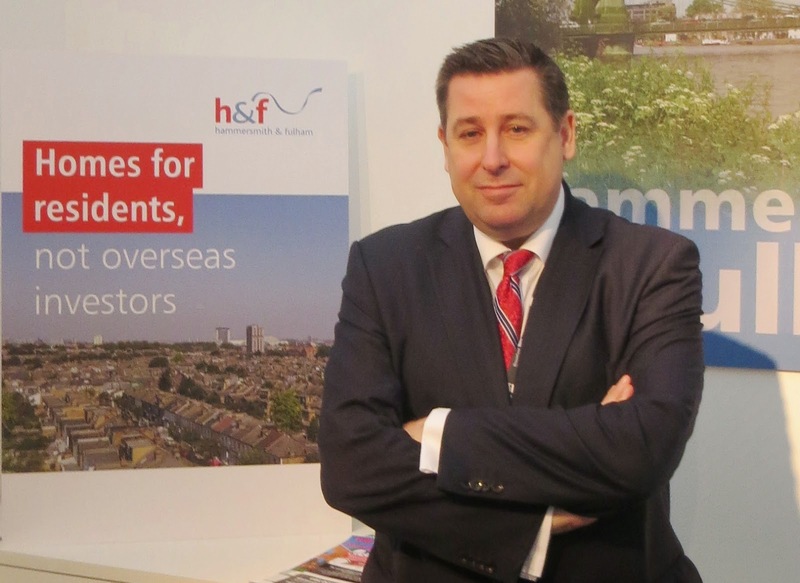 We found the funds to make this investment by re-negotiating property deals H&F's former Conservative administration had previously already agreed and closed the book on. We have won millions of extra pounds and have used a proportion of that money to fund the 20% increase in police numbers taking the total number of locally funded police officers up to forty four. I meet many residents who have been victims of crime and many more concerned about the government and London Mayor's cuts in police numbers. But most importantly, my colleagues and I promised we would deliver extra policing and I am glad that we have been able to negotiate these extra funds to deliver on that promise within our first six months in office. 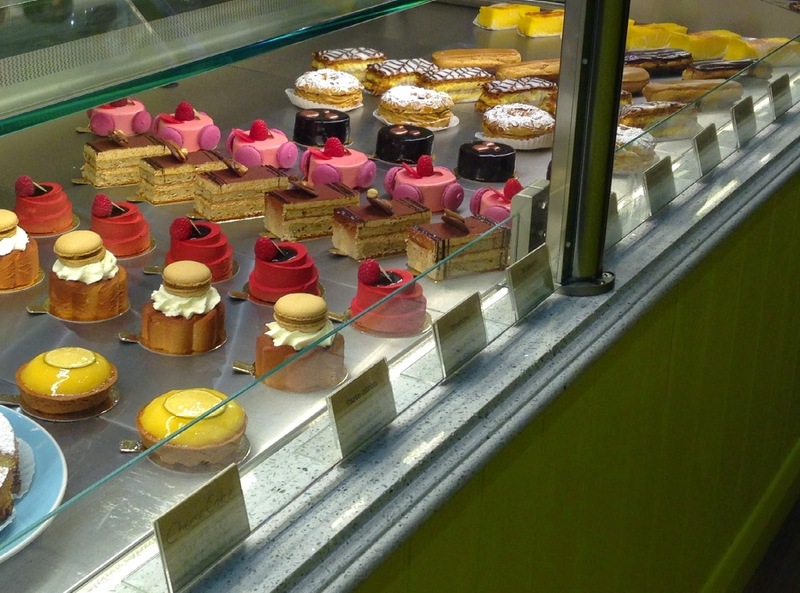 You don’t have to catch the Eurostar to enjoy the produce of a Parisian patisserie and boulangerie. 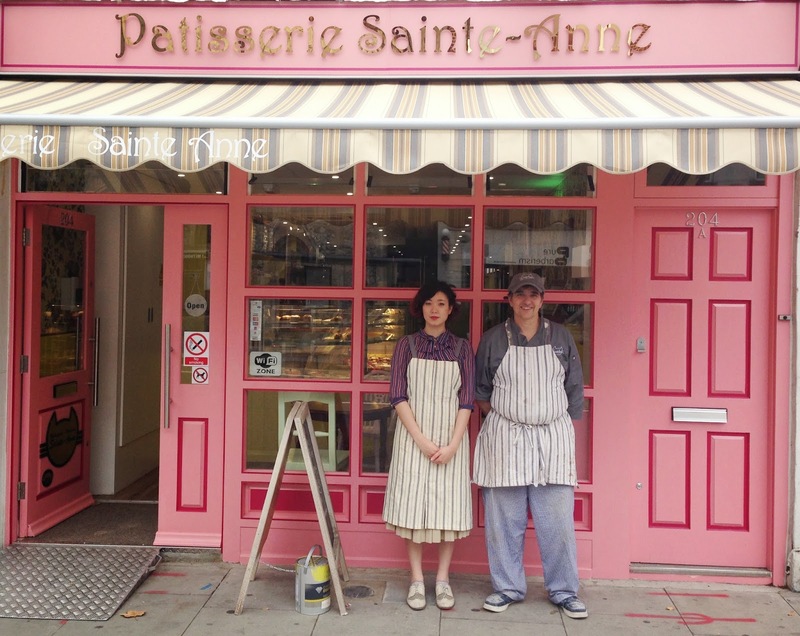 Earlier this year on 11 August Patisserie Saint-Anne relocated from the French capital and opened in sunny Hammersmith, London. It’s a beautiful place. All their products are home made on the premises. Their croissant and French breakfast pastries are lovely, their cakes are as eye-catching as they're delicious, their chocolates are delicate, and their breads and sandwiches are classically French. Patisserie Sainte-Anne is owned and run by Alain and Keiko Marache. They moved to Hammersmith having first met here in 1985 and so always felt an affinity for our borough. They were married a year later in 1986 and opened their first patisserie, boulangerie in 1995 in Paris. They now run Patisserie Saint-Anne with their daughter Agnes and son Martin who are the fifth generation of Alain’s family to go into the baking and patisserie business. They cater for parties both office and home. They’re situated at 204 King street, Hammersmith, London W6 0RA. You can email them by clicking here or phone them on 020 8563 2046 or find them on Facebook here. Patisserie Saint-Anne is a lovely addition to Hammersmith. As well as enjoying their wonderful produce you can also be pleased that you’re supporting another local, independent, H&F small business start-up. Is Watermeadow Court Suitable For Fulham Boys School? 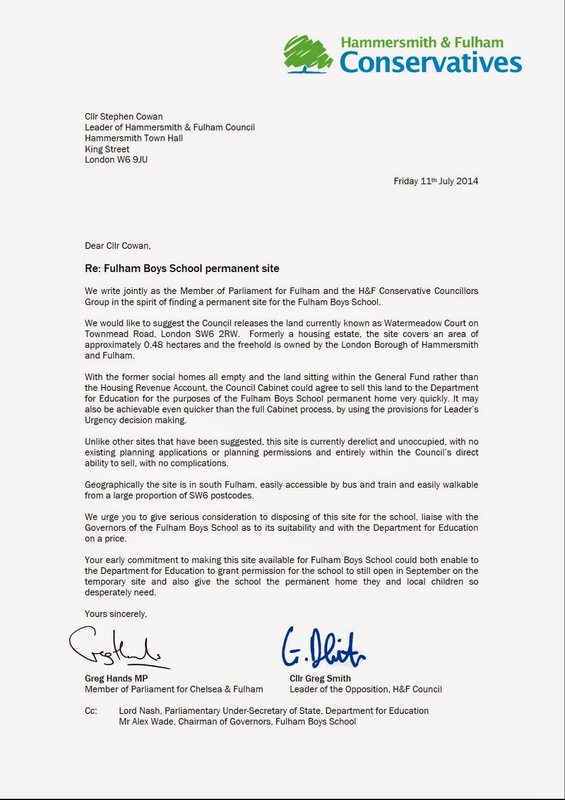 Following this decision taken by the government on 1st July the search for Fulham Boys School to find a permanent local site has been the key issue. 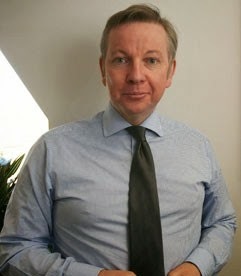 In the last ten days I have twice met with the head teacher and vice chair of governors, proposed a new permanent site to the DfE, which I am advised by borough officials is “not unrealistic”, and met with the MP for Chelsea and Fulham, the DfE’s director of Free Schools and the vice chair and head teacher of FBS again. I will report more on this later. On Wednesday afternoon, I went with the chair of governors, the local MP and H&F Council officials to the DfE to lobby Lord Nash for a reconsideration of his decision. The attached joint letter (click on the picture to read) formed part of a press release as well as an open, public letter which was emailed to me on Friday. 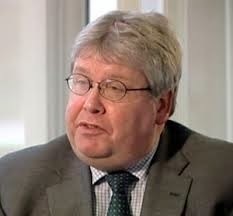 It is from the Rt Hon Greg Hands MP (Con) for Chelsea and Fulham and Cllr. Greg Smith (Con), H&F Council's leader of the opposition. In it they make their suggestion for saving Fulham Boys School (FBS). The background and means of this approach raises serious questions about their seriousness and sincerity which I raise with them in the email below. Despite that, I immediately checked out the viability of Watermeadow Court with the borough's Executive Director of Housing and Regeneration. He said he believed it had already been transferred to an ill-advised joint venture company which the former Conservative administration had set up in partnership with a developer. It has a variety of legal agreements including how to split the profits from the flats they expected to sell. I called Greg Hands and told him that on Friday lunch time but said I was waiting for more details. Later that day, the executive director wrote and said "The Conditional Land Sale Agreement was duly completed on 28th March 2014 and as such the council is no longer free to dispose of the site for an alternative purpose." Time is of the essence for the Fulham Boys School. So at the same time as checking about the ownership of the site I also asked the borough's education officials to check out whether this site would be viable from the Department of Education's (DfE) point of view. On Friday afternoon an education official wrote to me to say that the DfE had "just confirmed with me that Watermeadow Court is not a viable option". The borough's education official also told me "The Mayor is meeting the Secretary of State about GLA site options on Tuesday, so I will find out more after that meeting." I hope that is productive. 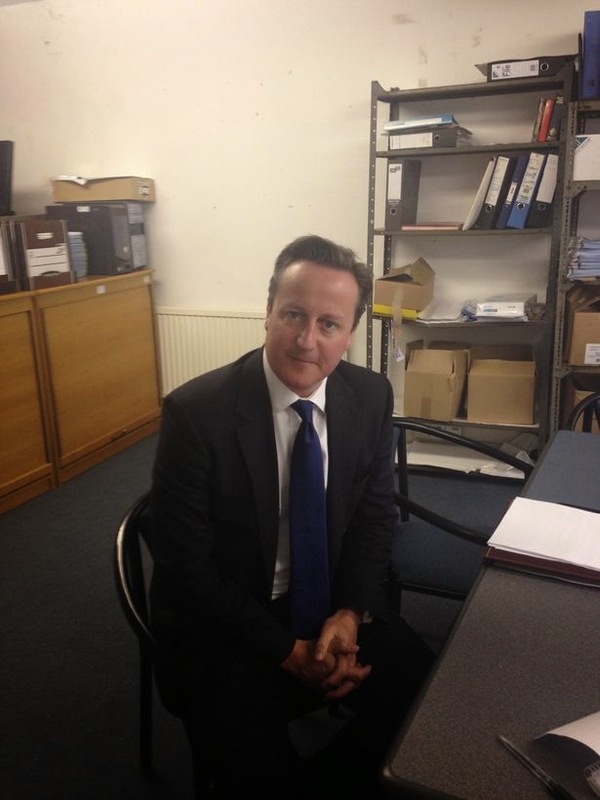 I've worked with politicians from other parties on many business issues on many occasions. Every other time there has been an understood etiquette that involves putting aside party politics and focussing on the business at hand. If you have an idea you pick up the phone. You certainly don't go to the media or look for fabricated opportunities to blame the other in public. In this case, that is exactly the etiquette the parents and governors behind the Fulham Boys School are relying on all of us observing. Looking at today's Twitter it appears that there has been a tremendous amount of guff generated about Watermeadow Court over the weekend - a lot of it from people who should know better. It appears to have come almost exclusively from those that see all of this as some sort of political game and taking advantage of an atmosphere where parents, children and FBS school governors are all in an understandable state of anxiety and stress about the future of FBS and where children will go to school in September. Thank you for this proposal. I found out about it on my way into the Town Hall when a journalist called me. I have since also been asked for a TV interview about it by the BBC and I'm told that many of your friends and colleagues have got themselves into a very excitable state about this on Twitter. I am a bit perplexed why you thought this was a serious way to carry out such important business with me? Greg Hands texted me at 12.55 and I called him back as soon as I saw his message at 13.44. It would have been wiser to call me about this first thing this morning or earlier. Surely you must have written the attached letter and your press release yesterday? As I mentioned to Greg Hands, I raised this matter with the Borough's Executive Director of Housing and Regeneration who told me that the Watermeadow Court site was sold in the dying days of the former Conservative administration. I had recalled objecting to this and urging a re-think when this item came to the relevant Select Committee. Cllr. Greg Smith was the deputy leader of that administration so I find it hard to believe that he was not aware of this or could not have checked any of this before your press release. I am troubled that by putting this proposal out in the media before checking out these basic facts you have both caused unnecessary stress and confusion to the parents and founders behind FBS. 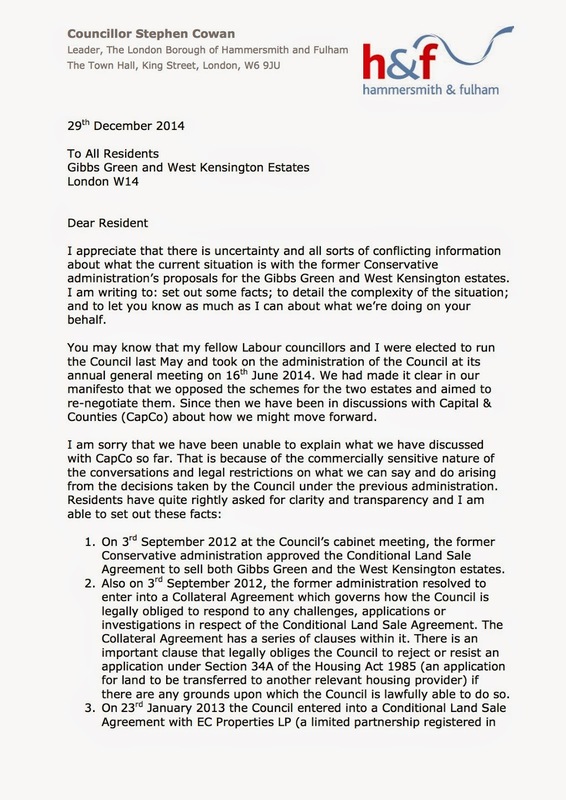 The Executive Director of Housing and Regeneration has now written to me to confirm that the former Conservative administration took this matter to the borough's cabinet on 3rd February 2014 where its members approved this recommendation: "That approval be given to the freehold or virtual freehold (999 year leasehold) disposal of Watermeadow Court and Edith Summerskill House to the Joint Venture or respective Special Purpose Vehicle in accordance with the terms of the Conditional Land Sale Agreement (Appendix 6)...". I note from the minutes that Cllr. Smith was in attendance. I am sorry to also confirm that the Conditional Land Sale Agreement for Watermeadow Court was duly completed by the former Conservative administration on 28th March 2014 and as such the Council is no longer free to dispose of the site for an alternative purpose. I also asked LBHF's education team to check out this site who have just emailed me to say the EFA has also confirmed that Watermeadow Court is not a viable option for FBS. I am happy to work with you both on this and many other issues in the coming years but I think any reasonable by-stander viewing today's events might doubt the sincerity or seriousness of your approach. There is even a rumour of a Pimm's Tent. 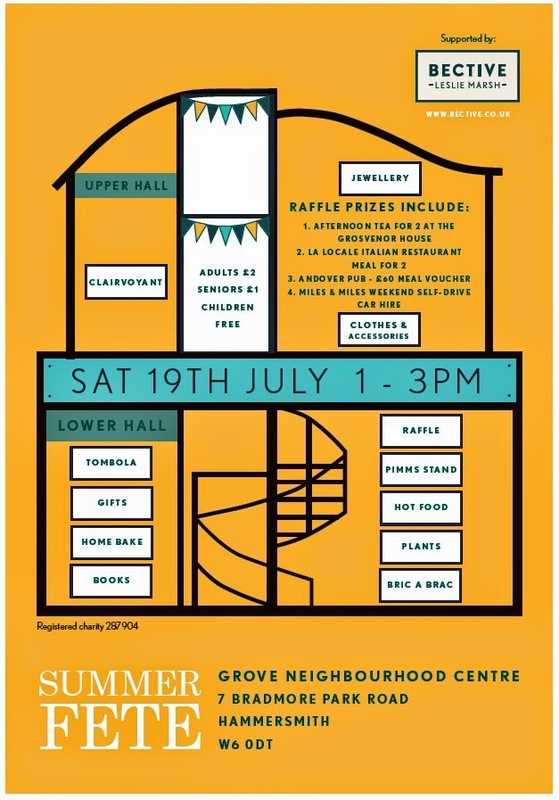 Please pop along to the Grove Neighbourhood Centre, 7 Bradmore Park Road, Hammersmith London W6 0DT. It begins at 1.00pm and finished at 3.00pm. 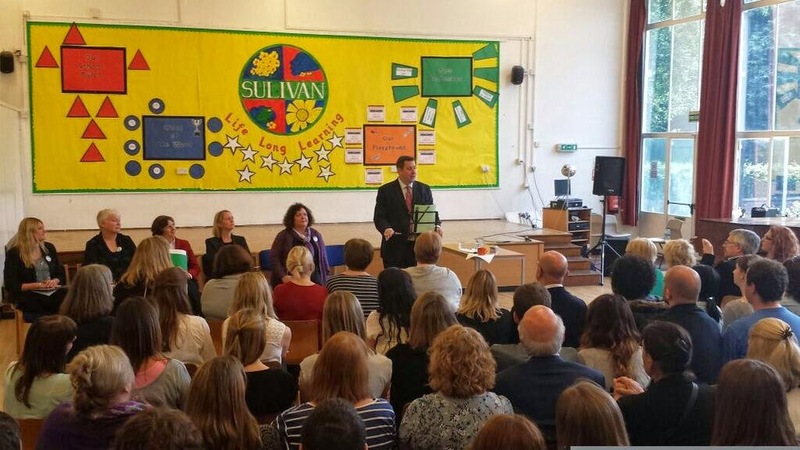 "Hammersmith & Fulham Council has announced its intention to review the decisions, taken in February, to close Sulivan by effectively merging it with a newly-expanded New King's School. It now intends to publish proposals to revoke those decisions. This follows the new Administration’s intended change to its housing policy that could see demand for primary school places rise in the local area. 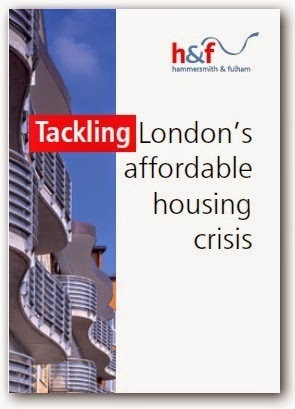 The change in housing policy, signalled in the new Administration’s manifesto, places a greater emphasis on the need for new affordable homes to rent which could have a particular impact on the South Fulham Riverside development where 1,000 extra homes are being built. A decision to merge the two schools was taken in January in order to reduce the number of surplus places across the two schools by 15 per year group. A significant change in housing policy could mean those places are now needed. Council officers will be reassessing the likely future demand for school places and a decision paper on whether to publish proposals for the two schools to stay open is likely to be presented to the next Cabinet meeting on June 23. If proposals are published, all affected parties and the wider community will have the opportunity to make comments in response". Here are some details about H&F Labour's candidates for North End. You can find your polling station by putting your post code into this link. Daryl is Irish and has lived with her husband and three children in the borough for 25 years. She is excited at becoming a first-time grandmother. Daryl has been a North End councillor for the last four years and is standing as a councillor again as she thoroughly enjoys meeting and helping people and wants to continue fighting for local residents. Daryl teaches at Hammersmith & West London College. She has been actively involved in the Save our Hospitals, Save Earls Court and West Kensington and Gibbs Green campaigns. Born in Hammersmith, Larry has lived in the borough his whole life. Since 2010, he has worked mentoring students at Phoenix High School, where he also serves as a governor. In summer months you’ll find him volunteering at Shepherds Bush Cricket Club, coaching 5-16 year olds. 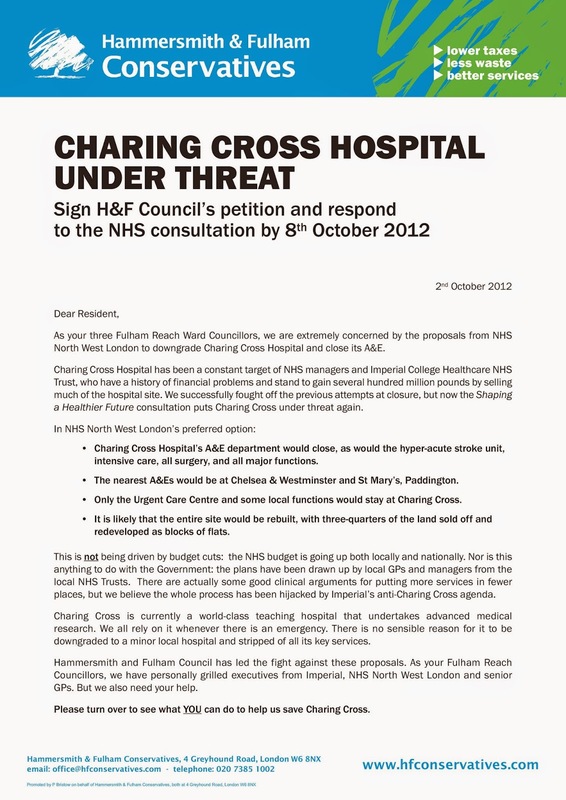 Larry says: “I’m appalled Conservative councillors have refused to listen to residents and fight for Charing Cross Hospital. They gleefully approve luxury properties aimed at overseas investors, forcing young professionals and local residents out of our borough. I hope to give residents their voice back on May 22nd”. Ali Hashem grew up and still lives in North End Ward, where he has campaigned on health, housing, youth and enterprise issues. He is a management consultant and community organiser and leads a voluntary team which won the Faith Forum for London Hope and Peace Prize for pioneering work in social enterprise. Ali works with charities, social enterprises and NGOs and hopes to use his experience to improve the effectiveness and efficiency of the council. He is a keen cyclist and last year cycled from the Netherlands to London, raising over £1,800 for the homeless and disadvantaged.